– Code squiggles were a crazy idea that really provided readability value even after the initial excitement was gone. – Readable code means that you can read the code out loud and it makes sense to (nearly) everyone. The student wanted to know how to gather the experience to write readable, elegant or just plain crazy code. The answers he anticipated were books or “trial and error”. I’ve come to the conclusion that, while both sources provided enormous amounts of inspiration and knowledge, there’s another single vital ingredient that rounds up the mix: care. The simple answer to the question is that I cared enough about coding style to gather some knowledge in this field. The more adequate answer is that a lot of factors helped me to improve my coding style. Early in my career, I was always looking for programming books with lots of code examples. This is a typical pattern for the novice and advanced beginner stages in the Dreyfus model of skill acquisition. I felt confident when I understood a piece of code and knew that I could produce something similar, given the proper amount of time. It took a few years of exposure to actual real-life programming to discover that most code examples in books are rubbish. The code exists only as a “textbook example” for the given problem, it isn’t meant to be actually used outside the (often narrow) context. If you stick to copy&paste programming, your code will have the appeal of a patchwork clothing made out of rags. It might fulfill the requirement, but nothing more. 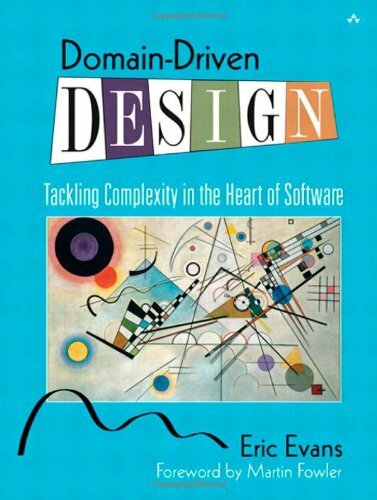 You can’t learn style from programming books alone. This isn’t the fault of the books, by the way. Most programming books aren’t about style, but about programming or solving programmer’s problems. There are a few precious exceptions from the general trend of bad code snippets. 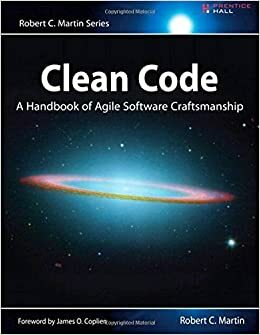 For example, Robert C. Martin’s “Clean Code” is a recent book with mostly well-done code listings. The best way to separate ugly code from nice one in books is to re-read them a few years later and try to improve the printed source code. I encourage you to read as many books about programming as you can possibly handle. Even the bad ones will have an impact and inspire you in some way or the other. Books are like mentors, whereas good books are good mentors. Reading a programming book again after some time will show you how much knowledge you gained in the meantime and how much there’s still to be discovered. The large amount of open source software available to be read in the original version is a gift to every programmer. You can dissect the source code of rock star programmers, scroll over the vast textual deserts of “enterprise code” or digest little gems of pure genius inside otherwise rather dull projects, all without additional cost except the time and attention you’re willing to invest. When you reach a level of code reading when other people’s code “opens up” to you and you start to see the “deeper motives” or the “bigger picture”, whatever you call it, that’s a magical moment. Suddenly, you don’t read other people’s code, but other people’s minds as they lay out the fundamentals of their software. You’ll begin to read and understand code in larger and larger blocks and see structures that were right there before, but unbeknownst to you. I doubt you can gain this ability by working with textbook examples, as they are restricted in scope by the very nature of limited print space and a specific topic. 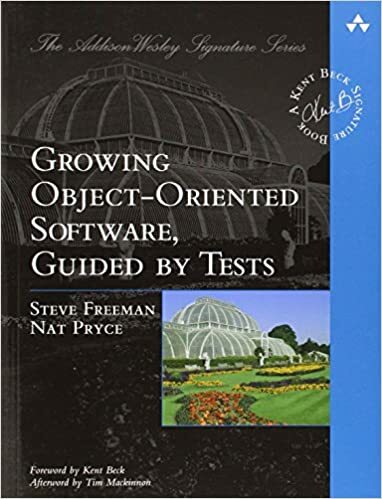 The one book that accomplishes something equivalent is “Growing Object-Oriented Software, Guided by Tests” by Steve Freeman and Nat Pryce. 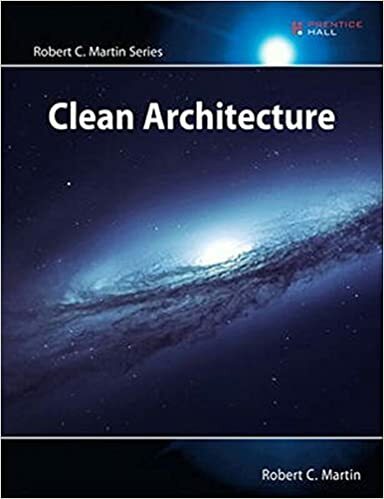 It’s a rare gem of truly holistic code examples mixed with the essence of many years of experience. As beneficial as reading other people’s source code is, talking with them about it raises the whole experience to another level. If you can get in synch well enough to get past the initial buzzword bombing to show off your leetness, you can exchange coding experience worth many weeks in just a few minutes. And while you are talking with them, why not grab a notebook and type away your ideas? Most programmers I’ve met, regardless of their skill level, could teach me something. And I’ve had several enlightening moments of novice programmers pointing out something or asking a question in a way that really inspired me. You’ll have to listen in order to learn, as painful or overwhelming as it may be sometimes. Most people are very shy and insecure about their abilities. Encourage them to tell you more and show your interest in their work. Several noteworthy elements of my coding style were adopted late at night at a bar, when a fellow programmer finally had enough beer to brag about his code. This one will hurt. Remember the times when you shouted out loud “what the f**k?” over some idiot’s source code? Let this idiot be yourself some months or a year ago. Read your own code. Refactor your own code. Rewrite your own code. It’s the same proceeding our brain performs when we dream at night: It rehashes old memories and experiences and lives through it again, in time lapse mode. As long as you don’t dream about programming (I’ve started to code in my dreams very early and it keeps getting more abstract over the time), the only way to rehash your old code it to live through it again by working with it again. You’ll put many past achievements into perspective, remembering how proud you were and being embarrassed now. That’s part of the learning process and really shows your progress. Just be aware that today’s triumph will undergo the same transformation sooner or later. Practice is a big part of gaining experience. And practicing means playing around, making errors, trying crazy new things and generally questioning everything you’ve learnt so far. 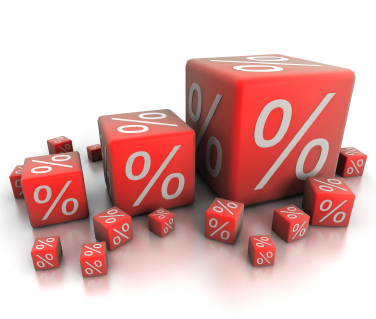 Try to allocate as much practicing time as you can get (besides reading those books!) and really hone your skills. This works exceptionally well with other people, at a code camp, a code retreat, a hackathon, whatever you call it. This is the secret ingredient to all the things listed above. Without the right mindset, everything in addition to your day-to-day work will appear like a chore. This doesn’t mean that you’ll have to sacrifice all your spare time to improve your coding style. 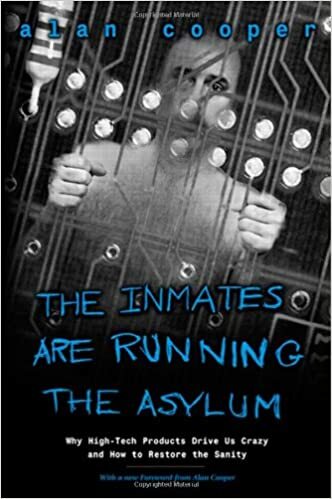 It just means that you won’t mind reading a good book about programming at the weekend if you’re really enjoying it. You cannot learn this attitude from books or even blog posts, it’s a passion that you’ll have to develop on your own. I can try to describe a big part of my passion: Nothing is good enough. There is never a “good enough”. I’m not falling into despair over it, it’s just an endless challenge for me. Tomorrow, I will be a little bit better than today. But even tomorrow, I’m not “good enough” and can still improve. Sometimes, my improvement rate is neglectable for a long time when suddenly an inspiration completely rearranges my (programming) world. I made my last giant leaps in coding style when I deliberately avoided parts of my usual habits during programming and tried to focus on what I really wanted to do right now and how to express it in the best way possible (for me). The result was astonishing and humbling at the same time: there’s so much knowledge to gain, there’s so little I know. But yet, I keep getting better and that really makes me complete.